Influence of thyroid hormones on splenic activities and the role of the spleen during pregnancy were not known. 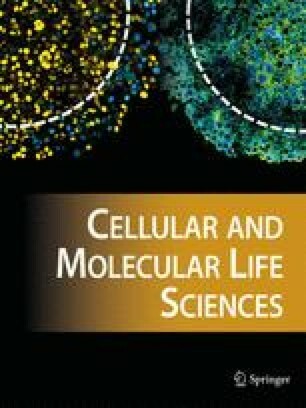 The present study revealed that increased enzyme activities of spleen are associated with pregnancy, and hypothyroidism during gestation led to decreased activities, indicating that the thyroid gland influences them. The authors gladly acknowledge the encouragement given by Dr M. M. Razanasir and all other scientists of the division of physiology and climatology, IVRI, Izatnagar to complete this work.